COLORADO SPRINGS, CO, April 10, 2014 — S-5!®, the well-respected international authority on ancillary attachment technology for the metal roofing industry, announces its 2014 continuing education course schedule. S-5! will tour throughout the year with the Ron Blank & Associates, Inc. (RBA) CE Academy to 37 cities in the U.S. and Canada, educating design professionals on reliable snow retention and effective solar attachment on metal roofs. All S-5! courses are accredited by the American Institute of Architects (AIA) and qualify attendees for CE credit. Architects, to learn more about S-5! Architect Services or to request a Lunch & Learn, contact Harry Lubitz by email at HLubitz@S-5.com. Successful completion of S-5! CE Academy (and online) courses earn an AIA Learning Unit (LU) and a Professional Development Hour (PDH). The courses also qualify for a Health, Safety Welfare (HSW) credit. State definitions vary so please refer to your licensing board for specific criteria. 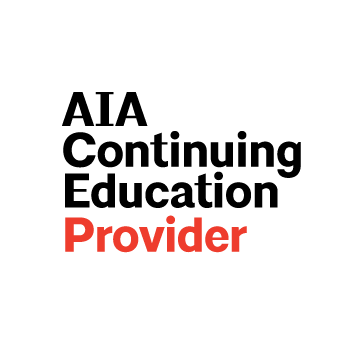 At present, all states that require continuing education accept the AIA courses for the MCE state requirements. Many engineers, specifiers, and certified contractors can claim AIA CE credit as well. Please verify with your licensing authority.